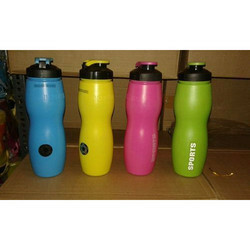 We are the renowned manufacturer, exporter and trader of Sports Sippers Bottle. These Sports Sippers Bottle re highly durable and easy to carry. 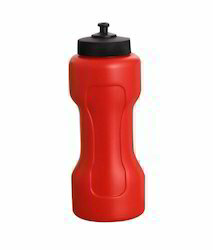 Sports Sippers Bottle are made up of best quality raw materials and have fine finish. All new Sipper Bottle with the capacity of 450 ml. Sports Water Bottle, BPA Free Eco Friendly. We are offering Pull Push Cap Bottle to our client.